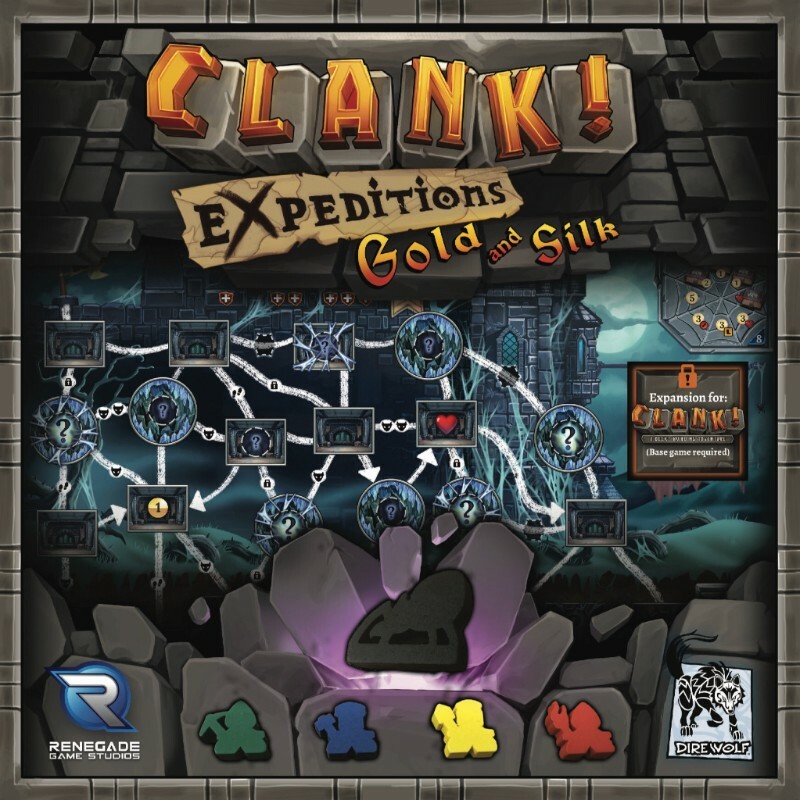 Clank Line Reaching new Depths in Expeditions: Gold and Silk! San Diego, CA (August 1, 2018) — Renegade Game Studios™ and Dire Wolf Digital are excited to announce a new series of expansions for the internationally successful Clank! A Deck-Building Adventure! Clank! Expeditions: Gold and Silk will be the first title in this line! Enjoy two more maps and dwarvishly-cute meeples! You can find this title on game shelves beginning in October 2018. Pre-order from your Friendly Local Game Store now or through the Renegade Store. 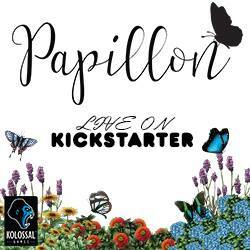 However, you can also find it at the Renegade booth #2209 at Gen Con one month before the release!! Hurry to the booth to get your copy! This first expedition begins in a mine abandoned by the Ruin Dwarven Mining Company (Ruin DMC) when it became infested with monsters. But it still holds plenty of fold for those daring enough to enter. In addition to this new expansion, don’t miss out on these exciting Clank-related opportunities! Clank! In! Space! Apocalypse! is also releasing at Gen Con 2018. If you bring your newly-acquired expansion to the Dire Wolf booth #2811, make sure to pick up the new W.H.I.S.K.E.R.S. promo card! Dire Wolf will also have a W.H.I.S.K.E.R.S. enamel pin available as part of the collectible pin program, Pin Bazaar. Complete in Clank! and Clank! In! Space! tournaments in the Renegade Event Space in Hall C for your chance to win a copy of these new expansions! Each participant will get a new promo card.